We’ve gathered together all of the articles and over 250 photographs from our three-month adventure in Sri Lanka into an E-Book for your Kindle or E-Reader. 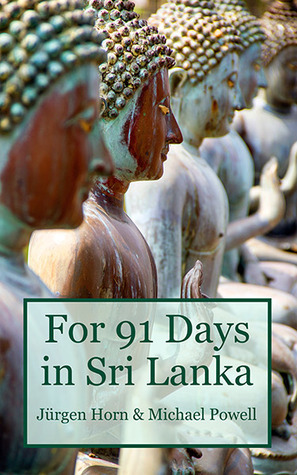 Carry all of our Sri Lankan experiences along with you in this portable format. The book includes a comprehensive index, which makes navigation a cinch, and features all our anecdotes, advice and the best full-color images from our months in Sri Lanka. We had an unforgettable time in this beautiful and occasionally frustrating island nation, and hope our experiences can help enrich your own visit there. 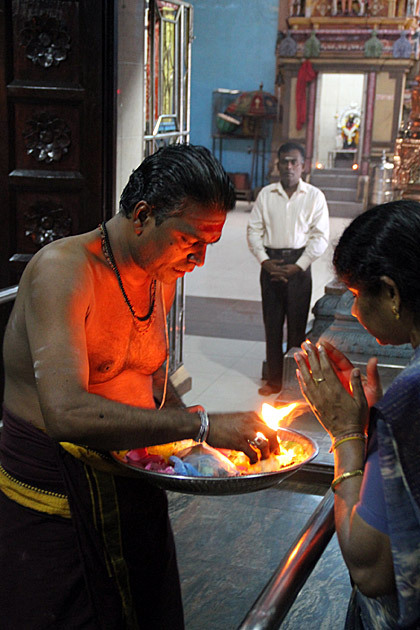 Found on Slave Island, Sri Subramaniya Kovil is one of Colombo’s most impressive Hindu temples. We were welcomed inside on a balmy February morning, and had a great time watching the ceremonies. When we left, it was with colorful dots on our foreheads and a beginner’s appreciation of Hindu. 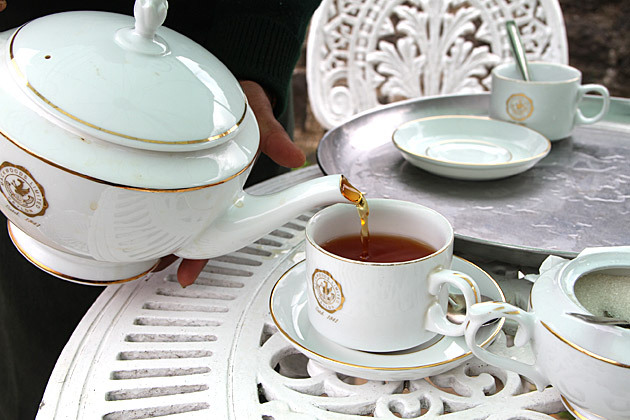 On the road back from Nuwara Eliya to Kandy, we made a short detour to the Mackwoods-Labookelie Tea Estate. This storied business was started by the British Captain William Mackwood in 1841, and today owns an incredible amount of land to the city’s north. On the bus into Nuwara Eliya, it seemed that every field for at least ten miles had a big “Mackwoods-Labookelie” sign stuck in the middle of it. For our three-day road trip that would bring us to Ritigala, Sigiriya and Dambulla, we needed a lot of energy. 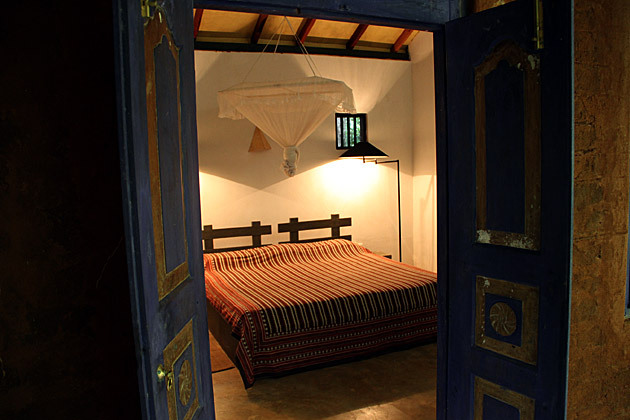 Luckily, we couldn’t have chosen a more restful place to spend our down hours: The Back of Beyond Eco Lodge in Sigiriya. 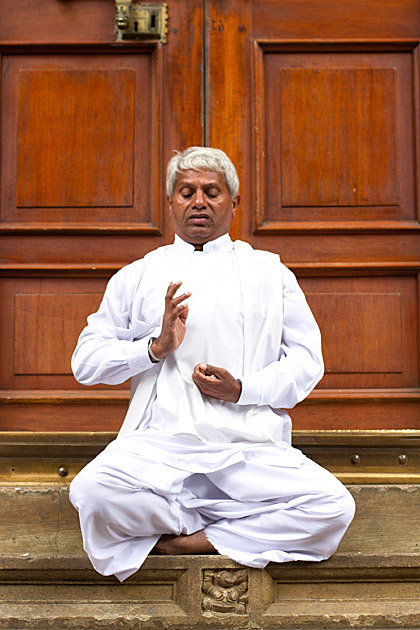 We planned our visit to Kandy’s Temple of the Tooth with a poya, or full moon, day. Buddhists follow the lunar calendar and Poya Days are the most sacred of the year. 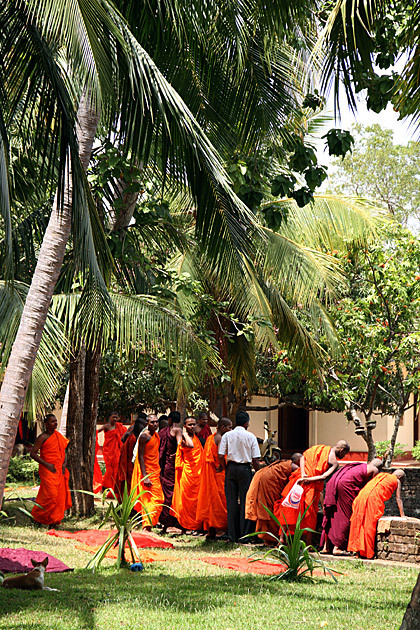 So the temple — Sri Lanka’s most important — was packed full of worshipers. As you might imagine, there were a lot of photogenic moments just waiting to be captured. I’ve never been in a city as schizo as Anuradhapura. 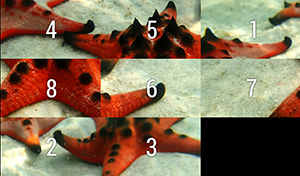 Its two sides are basically equal in size, but opposite in everything else. East/West. New/Old. Secular/Religious. Chaotic/Serene. Humdrum/Magical. New Town/Sacred City. 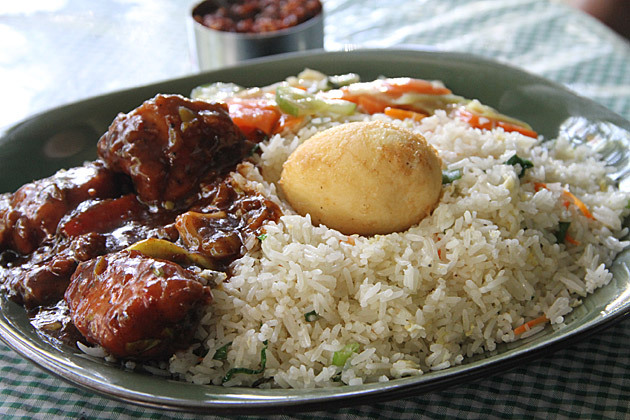 After ten weeks spent searching the eateries of Sri Lanka, finally we discovered an establishment that serves up the elusive dish of Rice and Curry. “What might it taste like?”, we wondered, nervously anticipating our first bites of this mysterious meal. “Like a pygmy unicorn?” Yes, it must taste like a pygmy unicorn! A creature almost as rare as rice and curry itself!